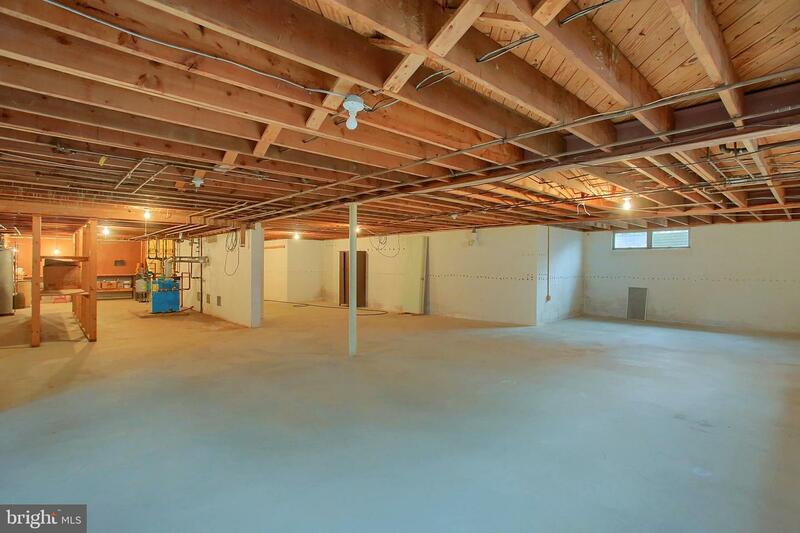 Looking for living space with quality construction, this is a real gem! 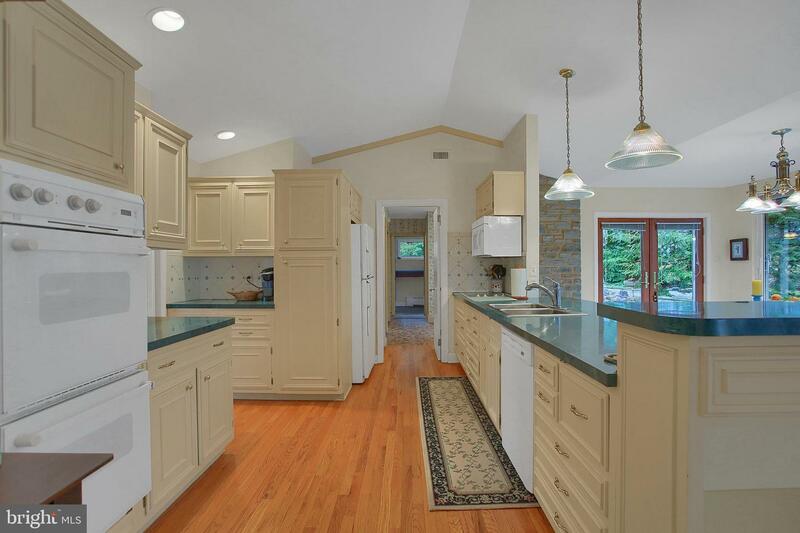 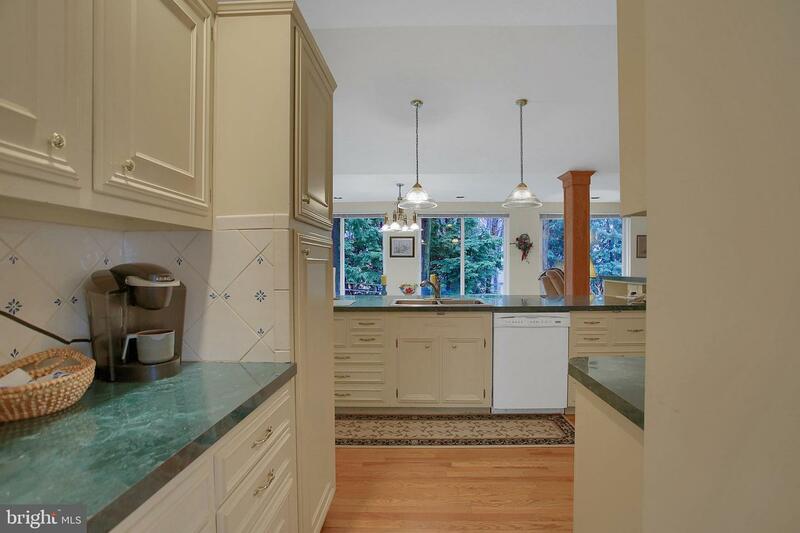 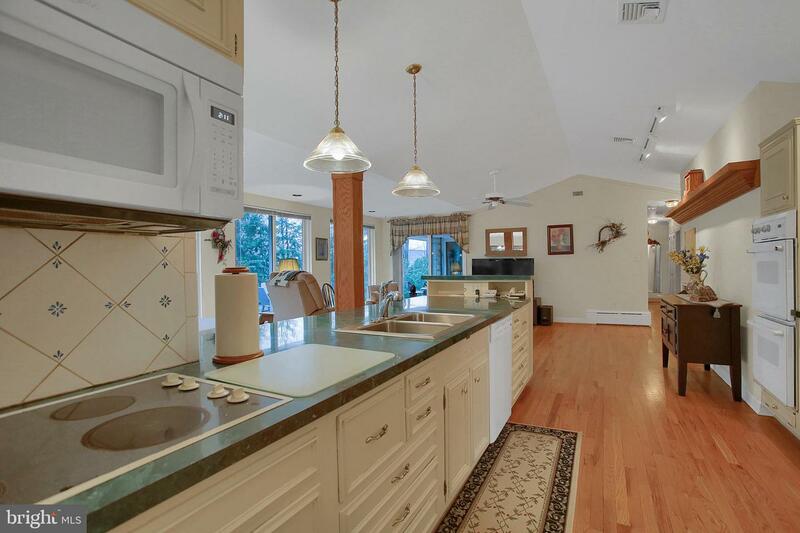 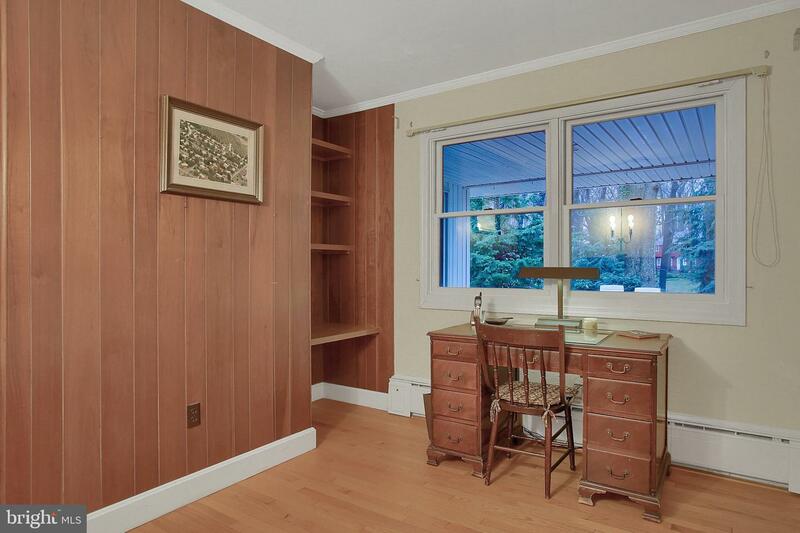 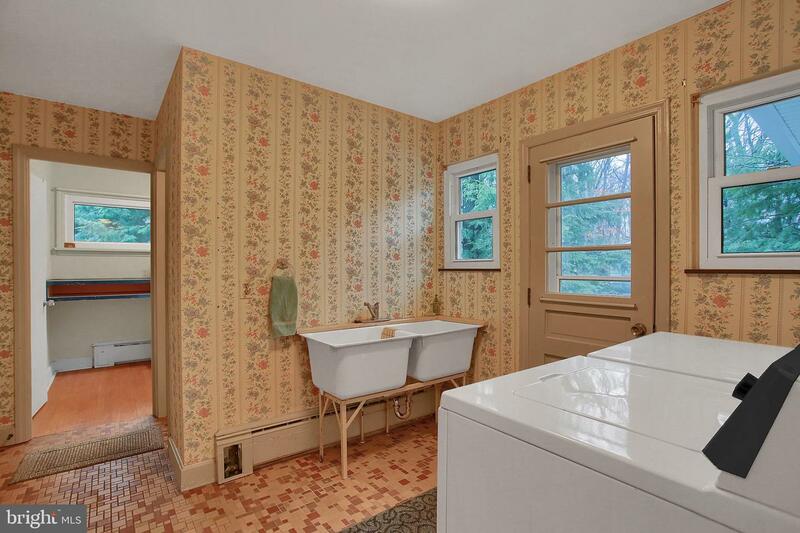 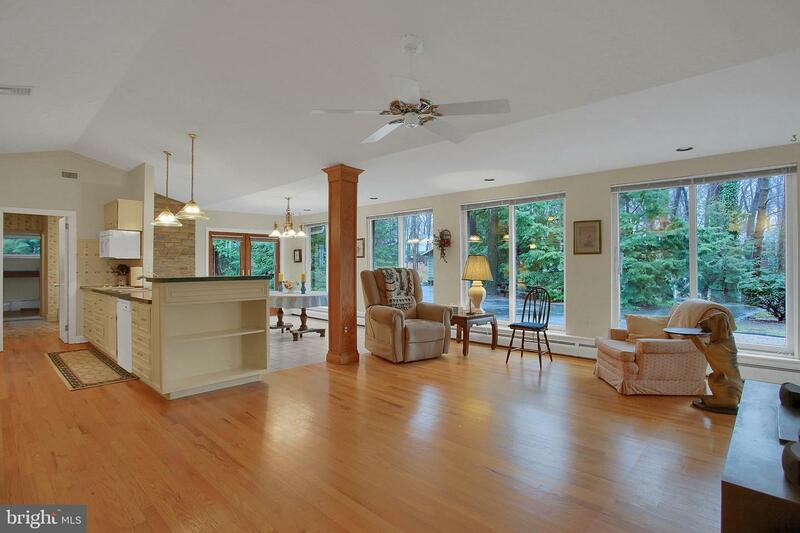 Family living and entertaining flow from one hardwood floor to the other. 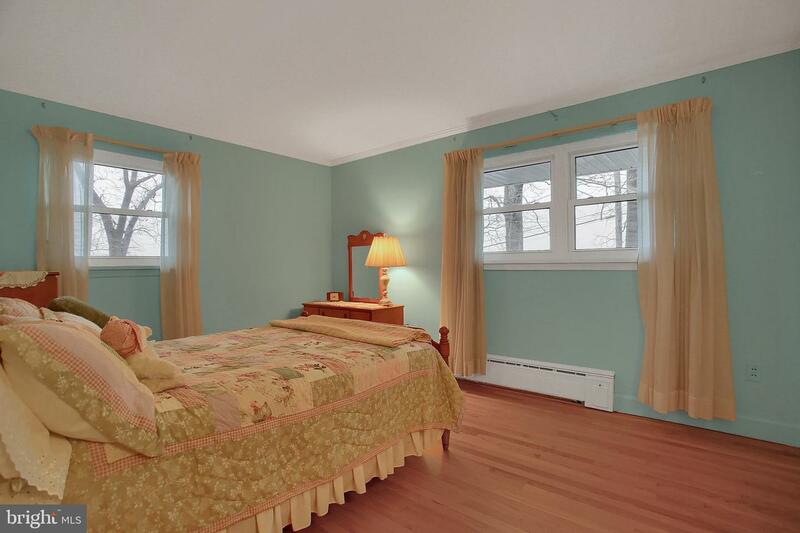 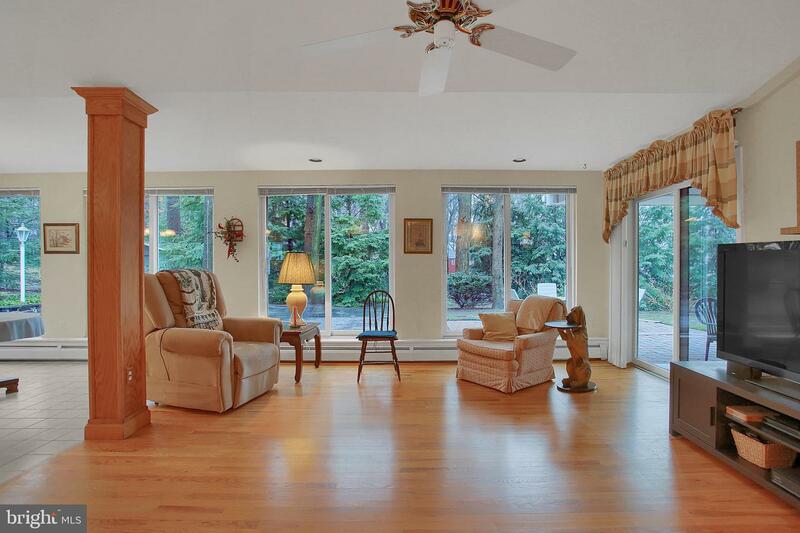 Open concept Family Rm w/fireplace and full wall of windows extending to breakfast area and kitchen. 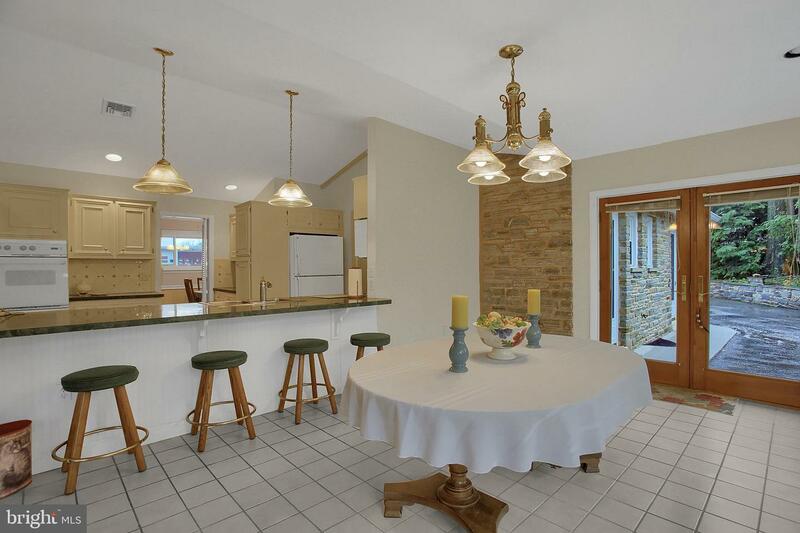 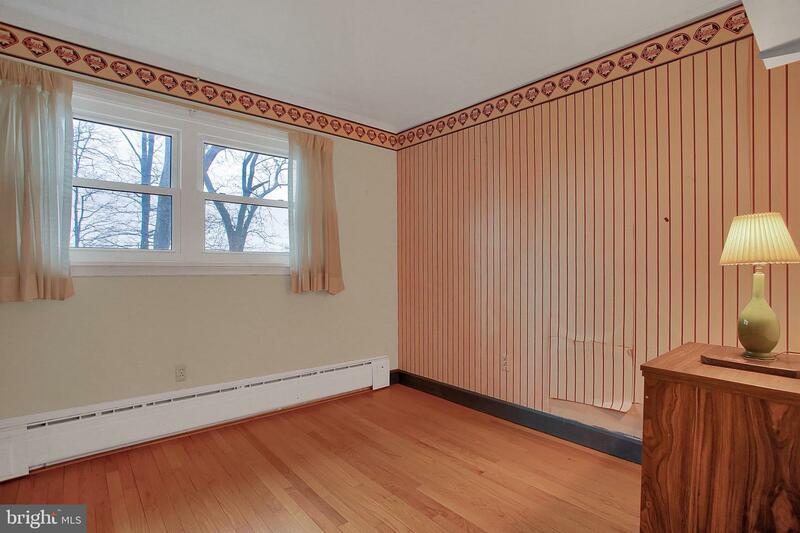 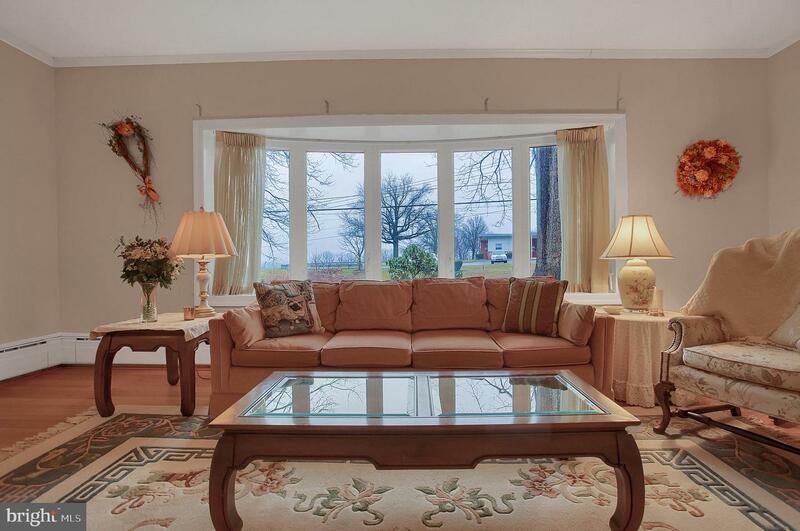 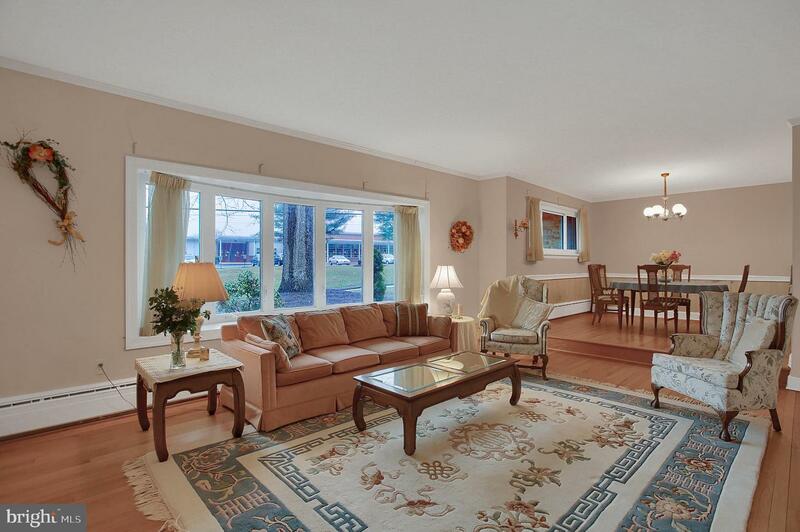 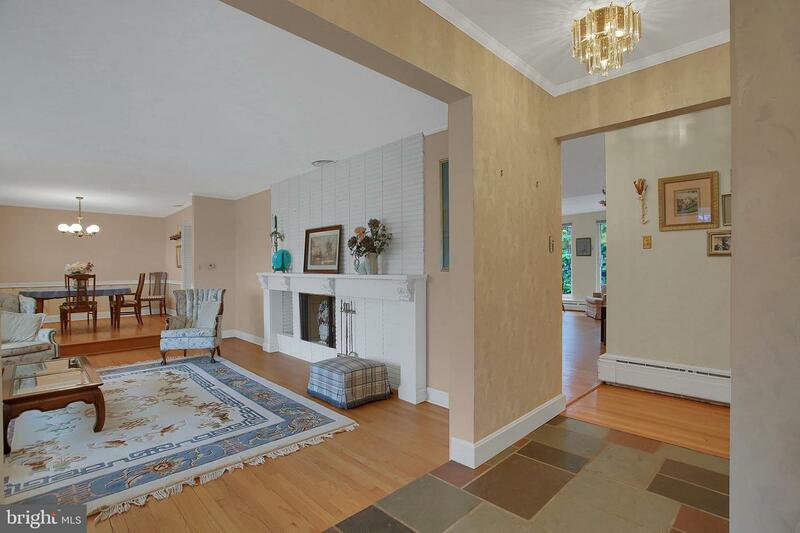 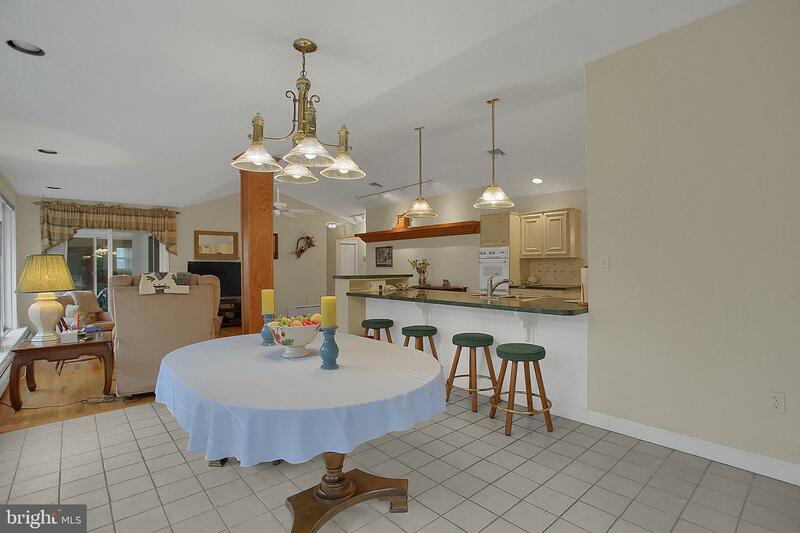 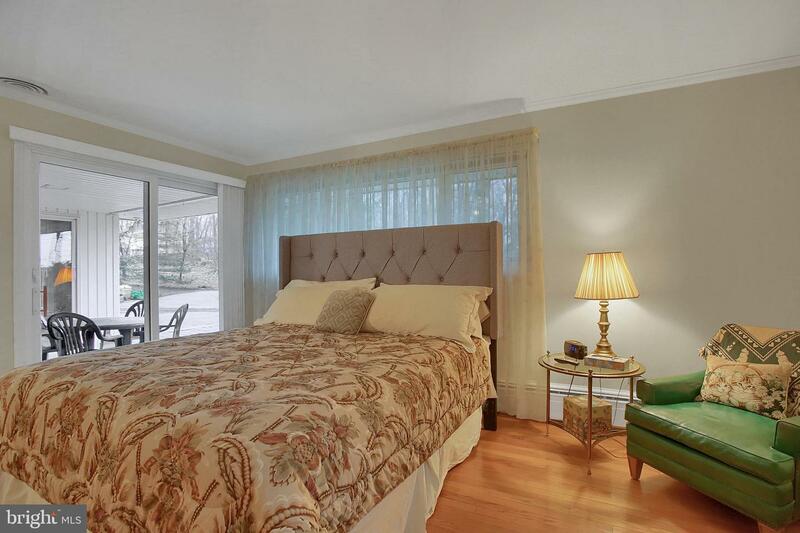 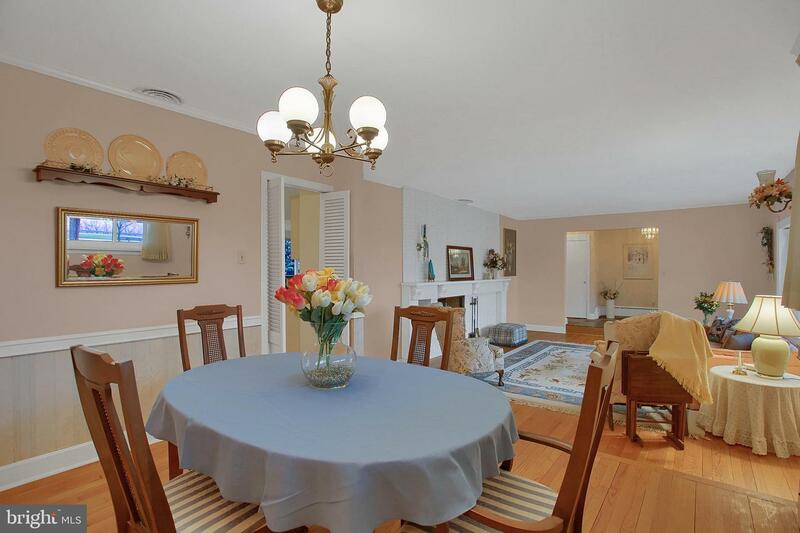 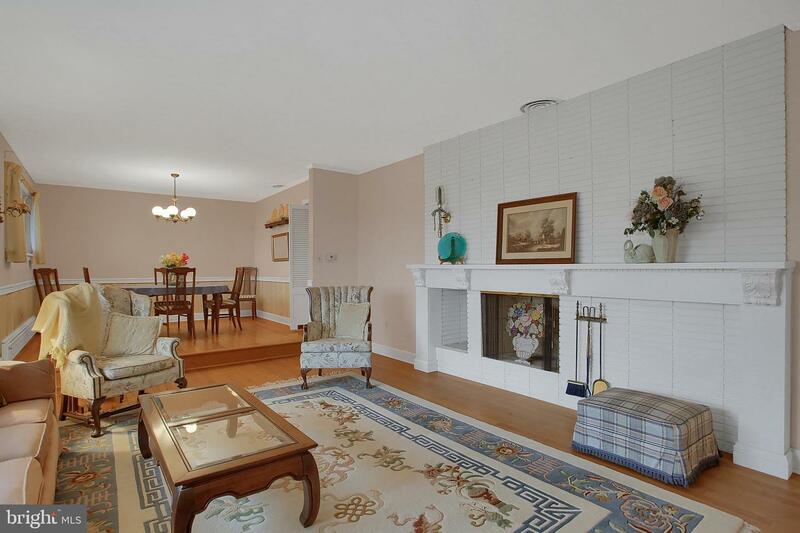 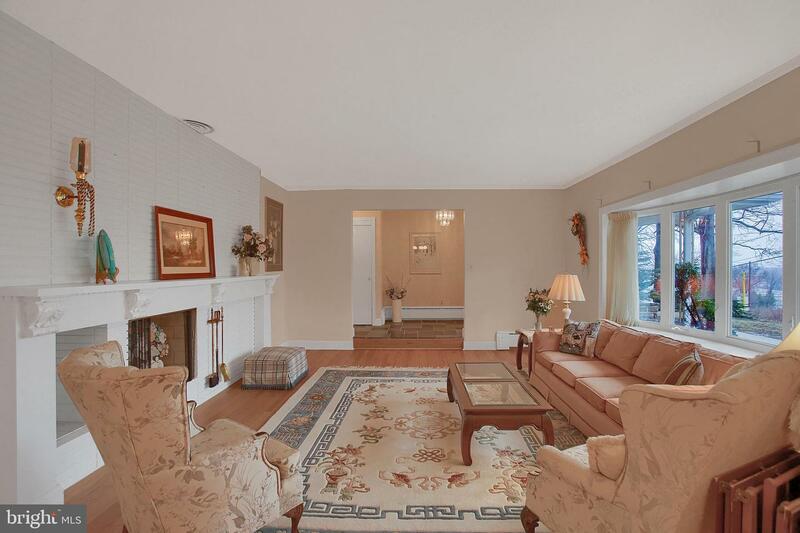 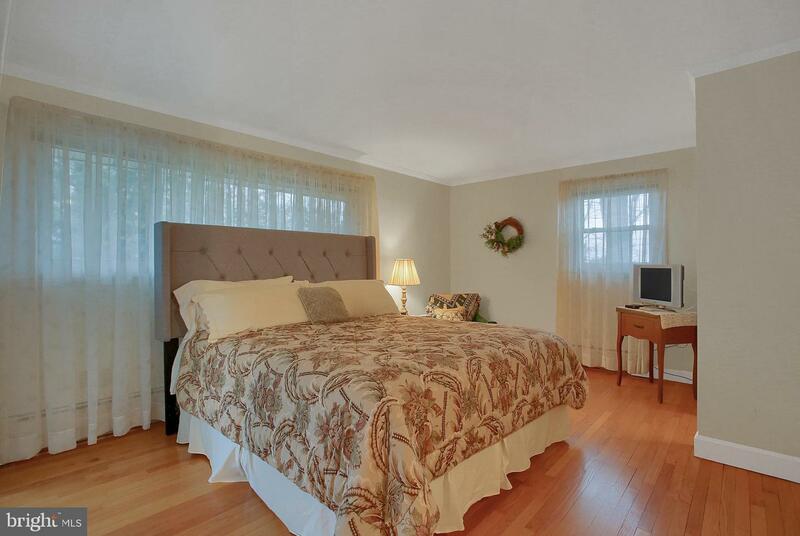 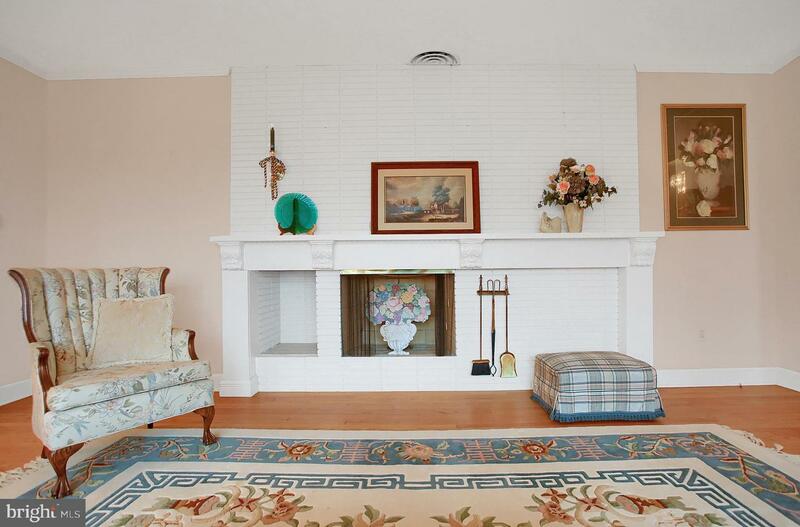 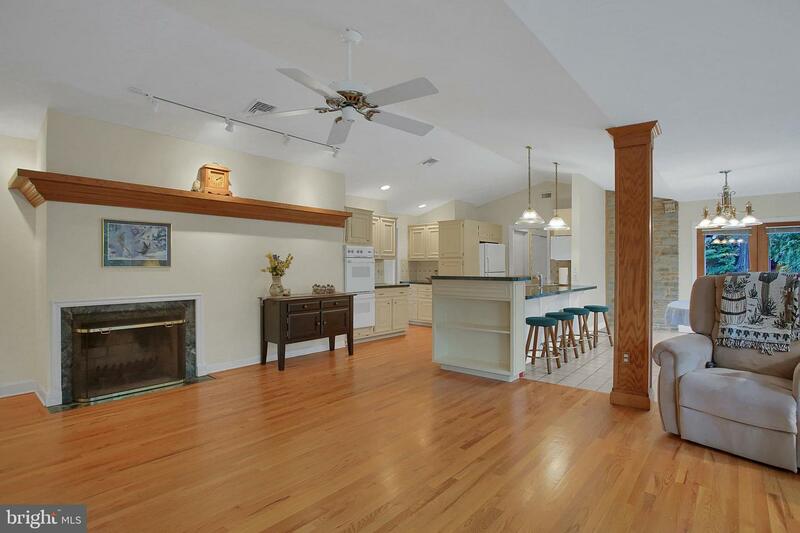 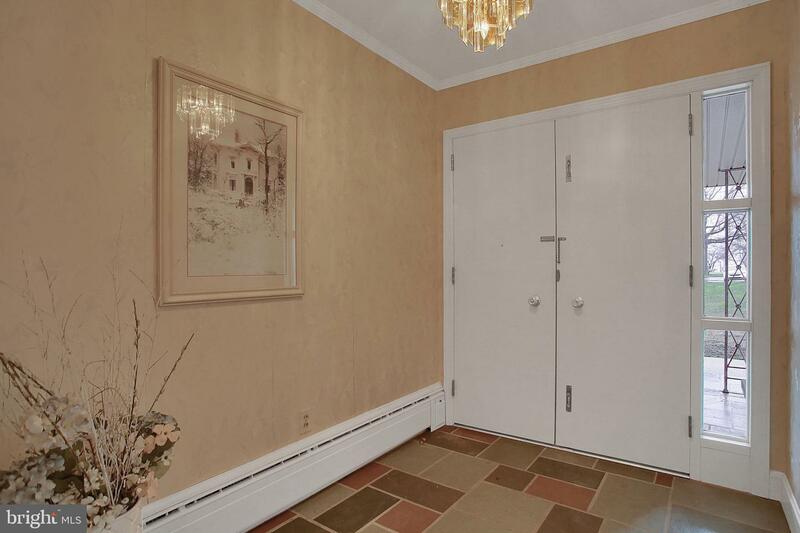 Separate from this open concept is a grand Living Room w/fireplace and Dining Room. 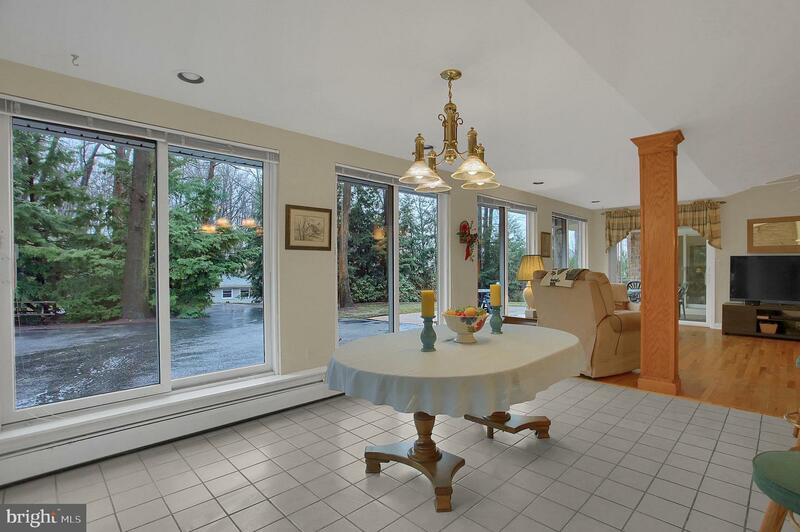 Did I say beautiful hardwood floors thru out the home? 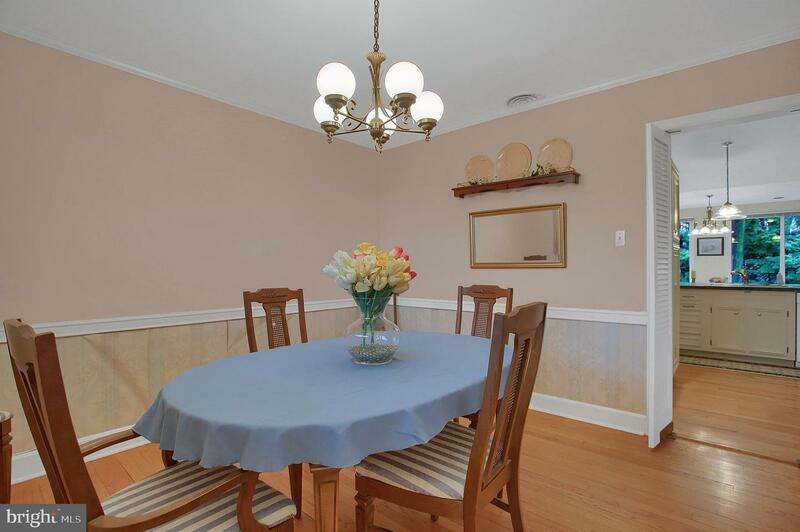 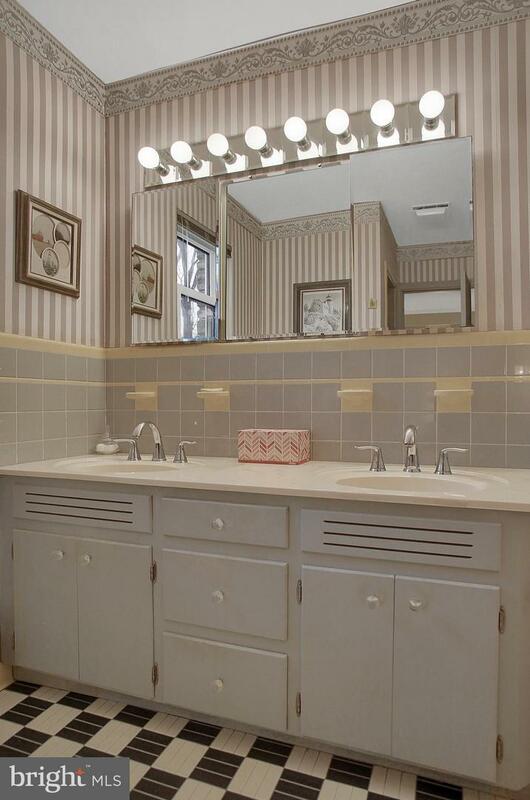 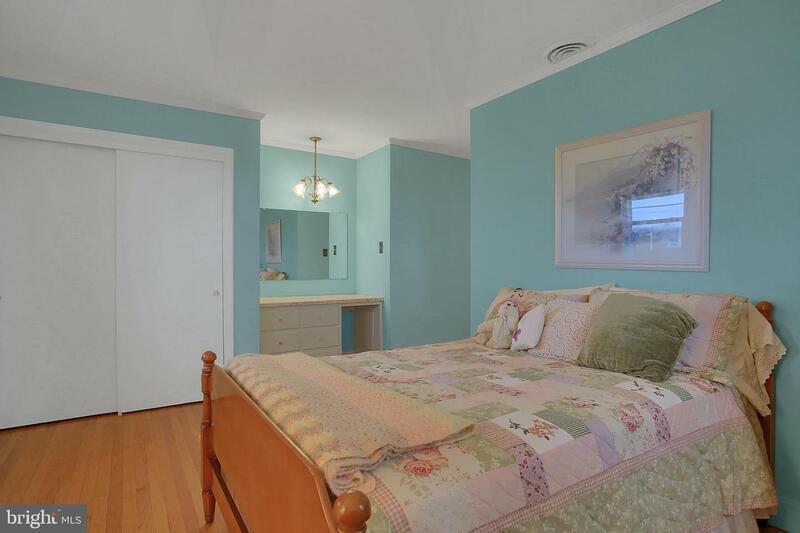 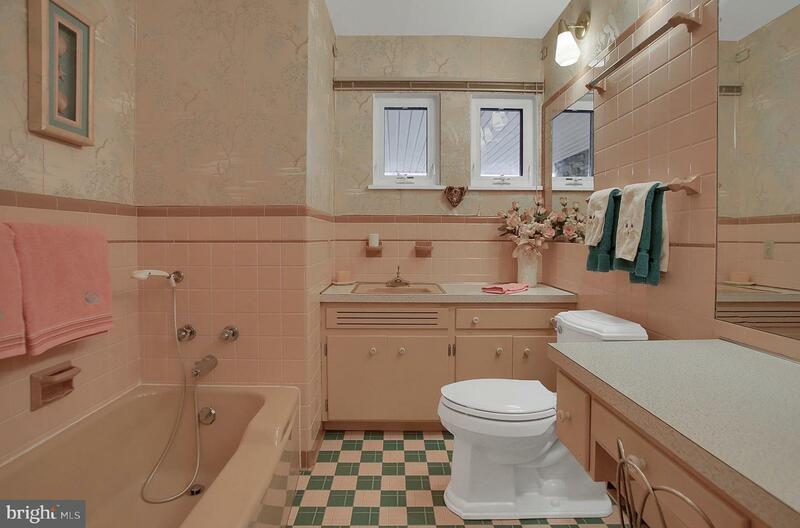 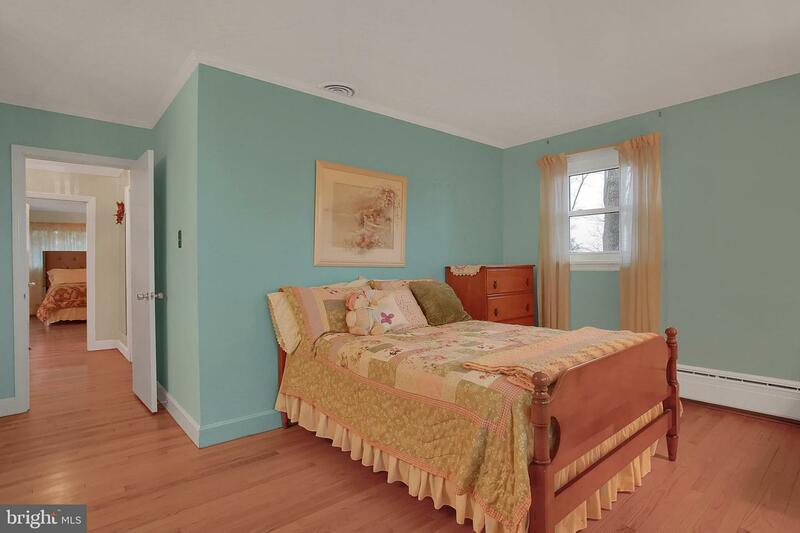 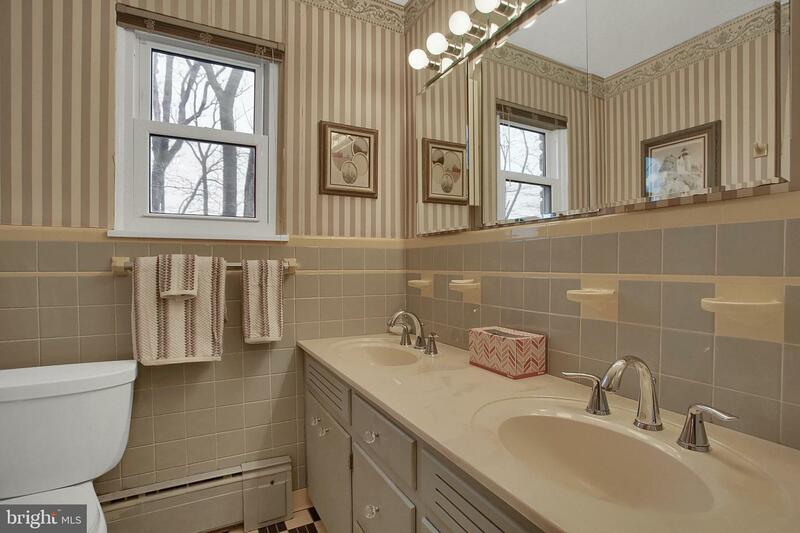 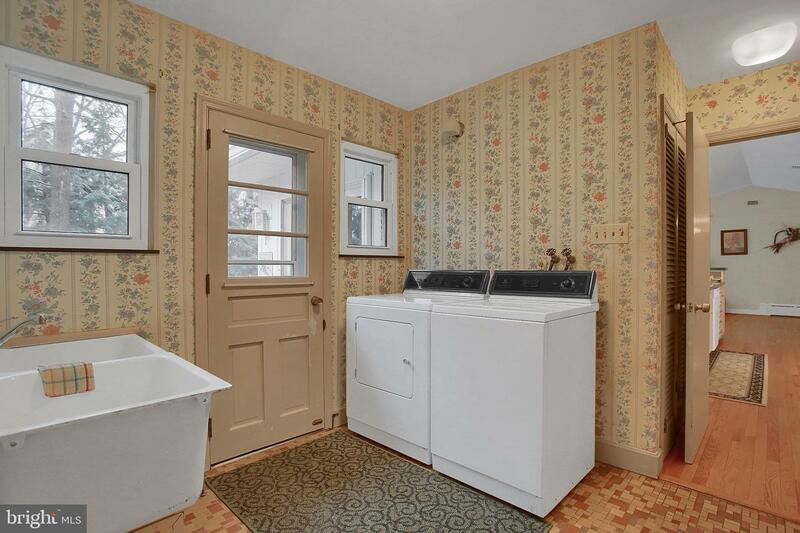 3 bedrooms, 2.5 baths, main floor Laundry , office and Hobby room...huge basement! 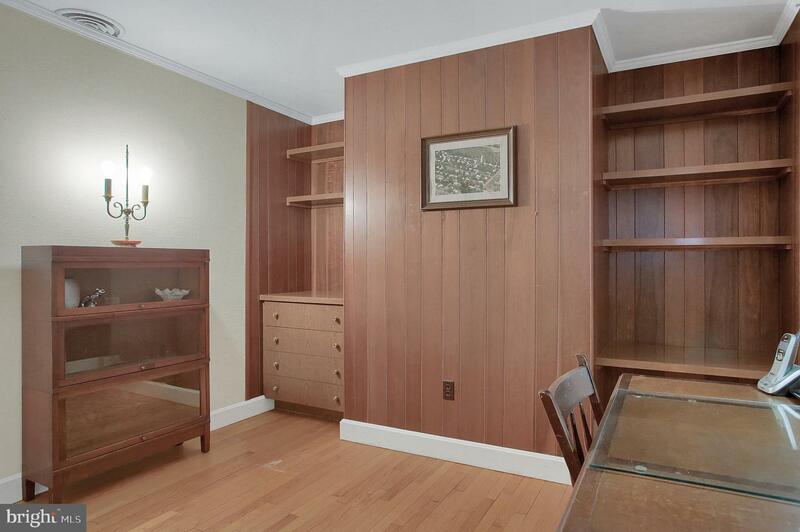 Closets and storage at every turn. 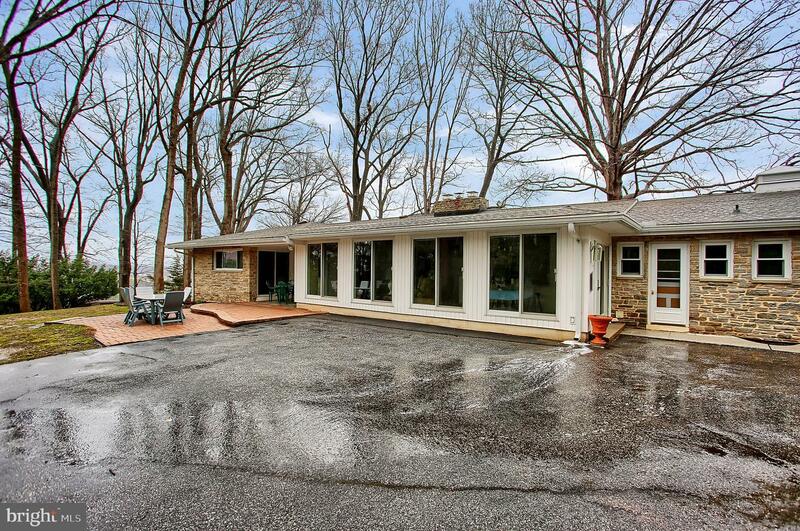 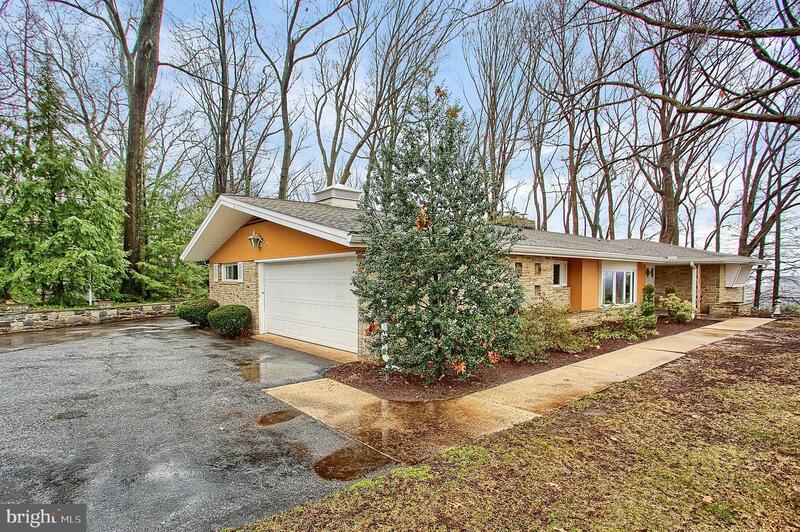 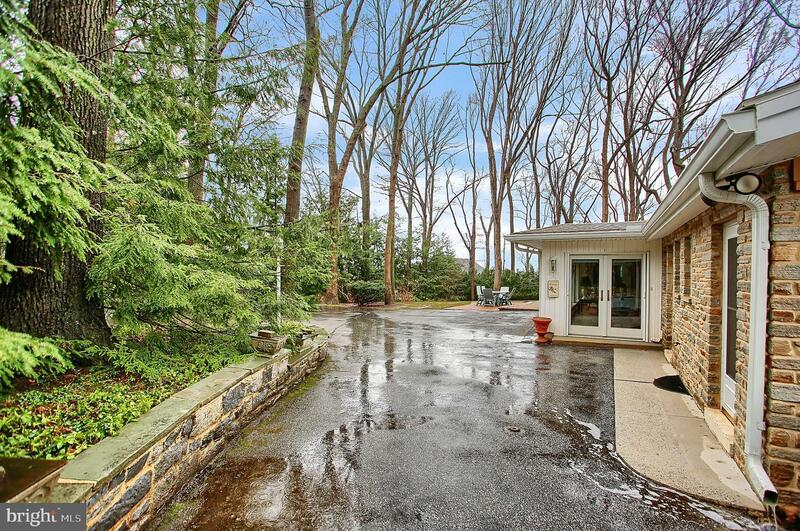 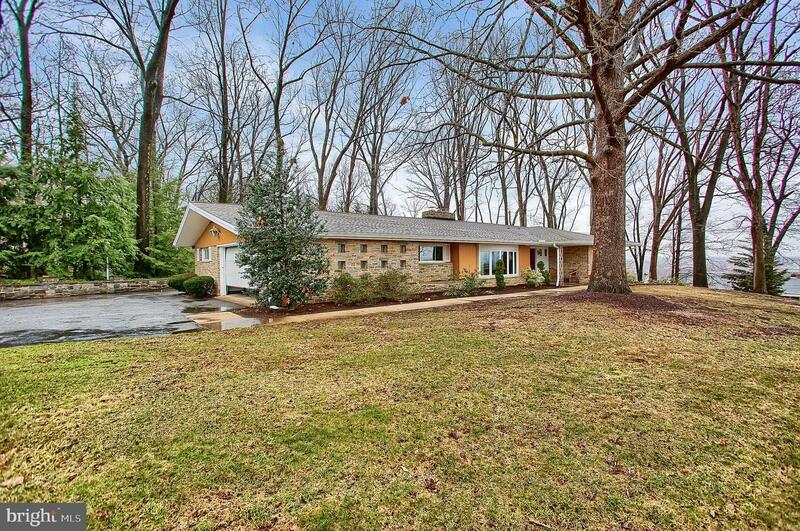 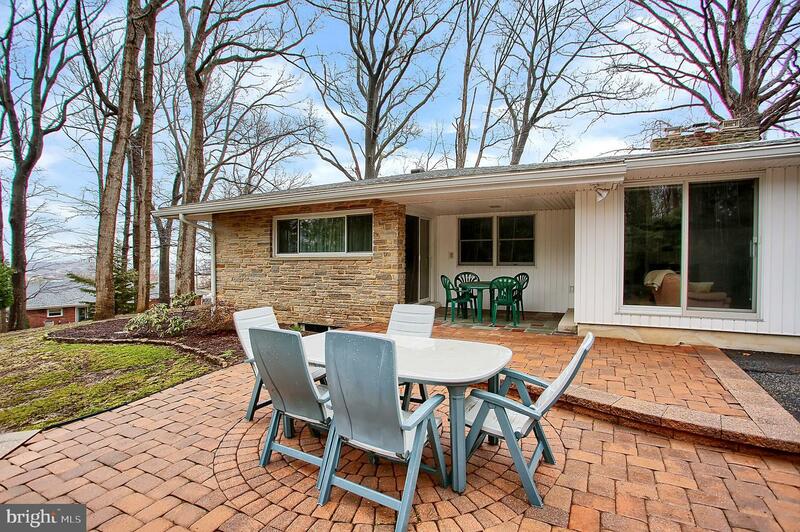 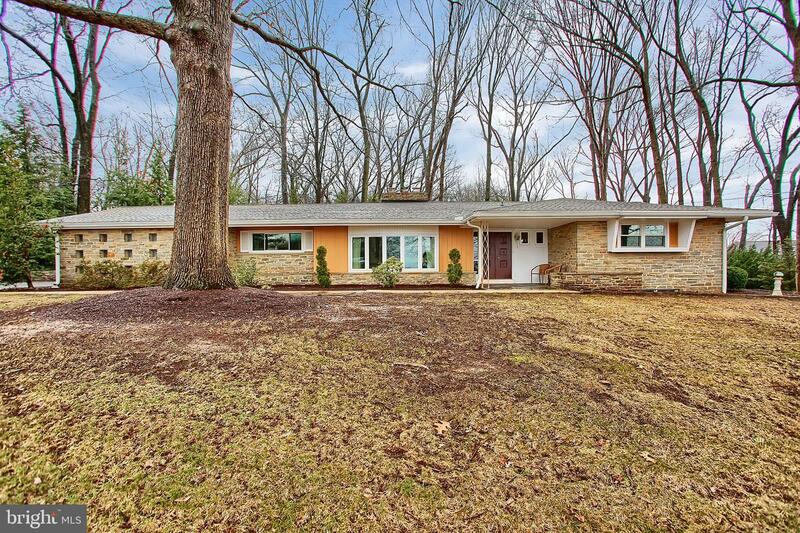 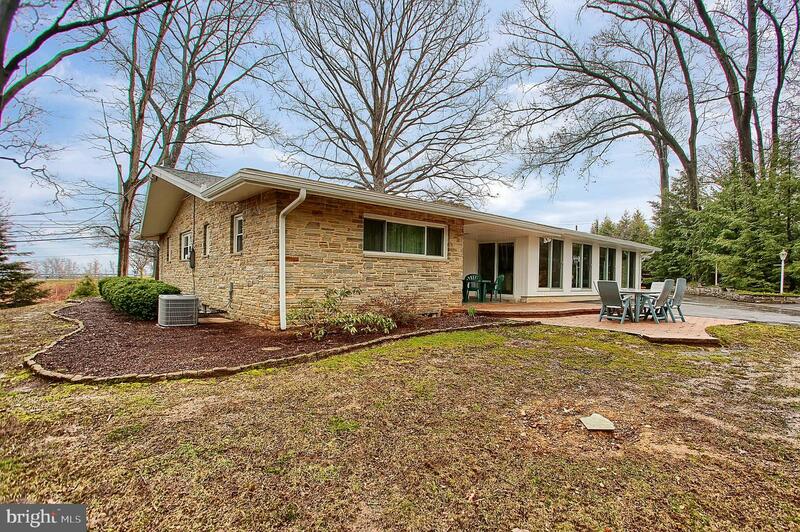 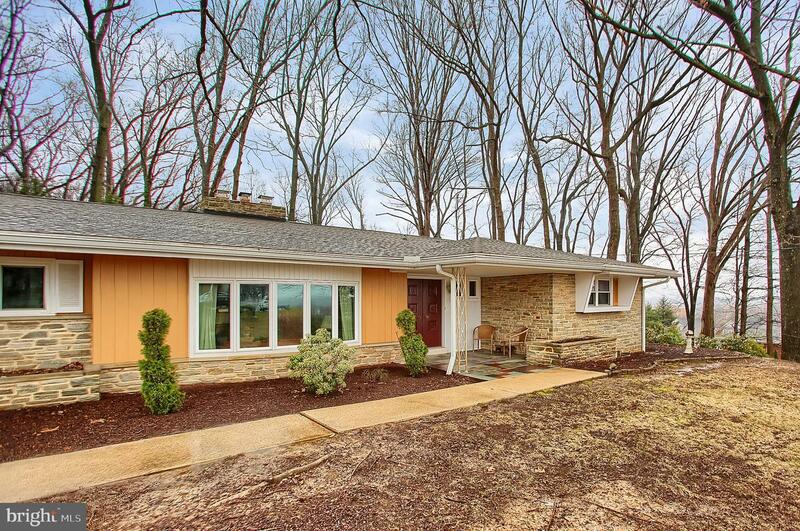 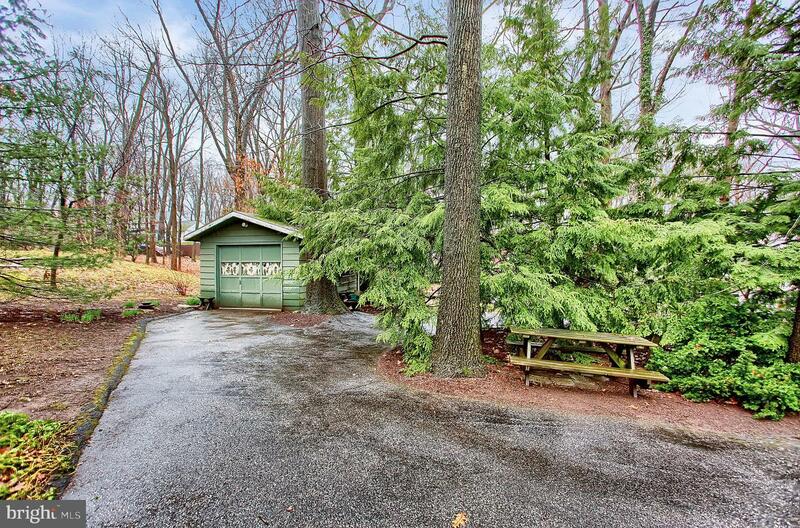 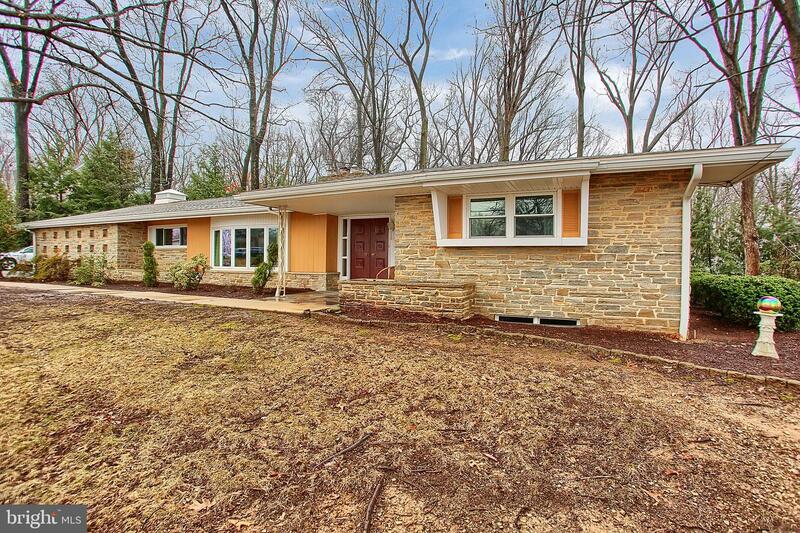 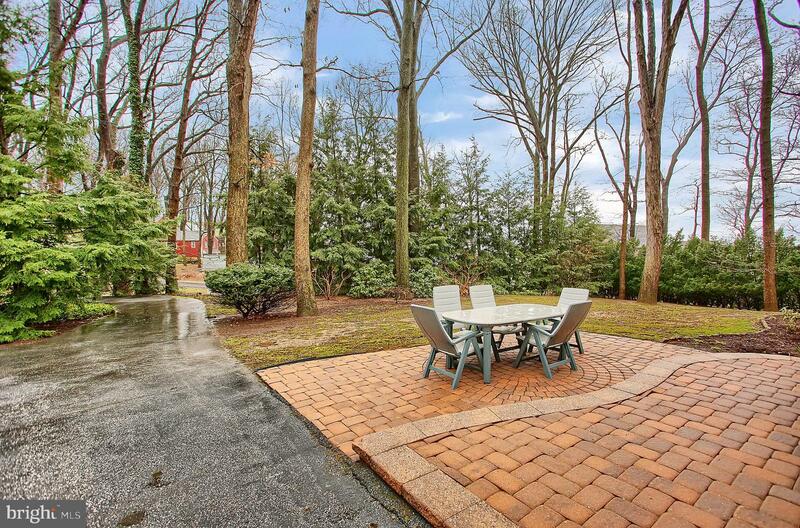 Lovely wooded exterior with additional garage, hardscape and patio...lots of parking !